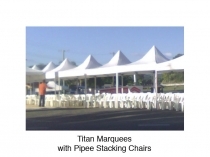 The Titan Folding Marquee is a heavy duty Marquee designed specifically to handle the rigours of the Catering and Party Hire Industries. 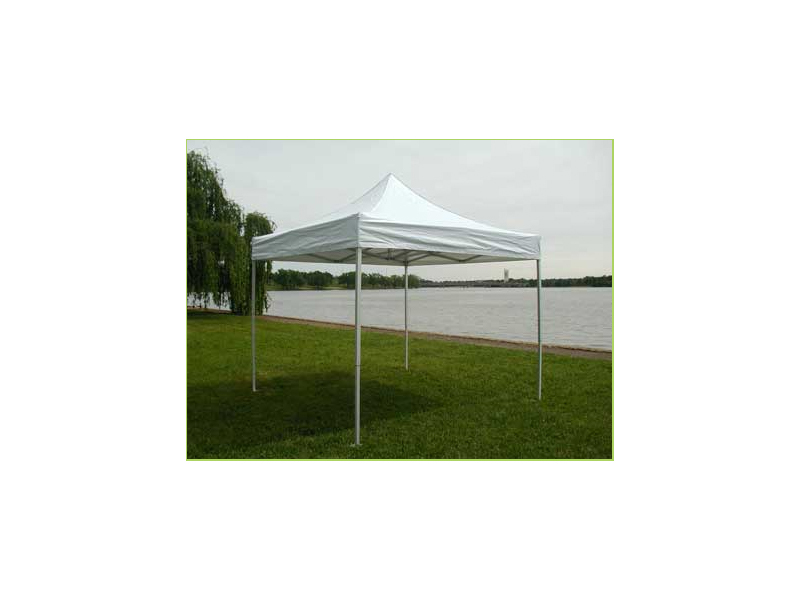 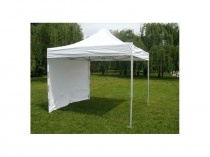 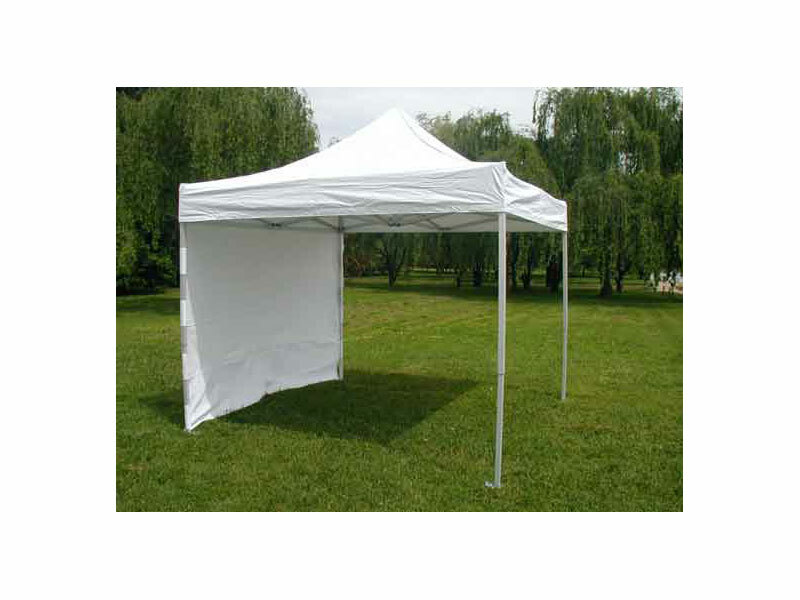 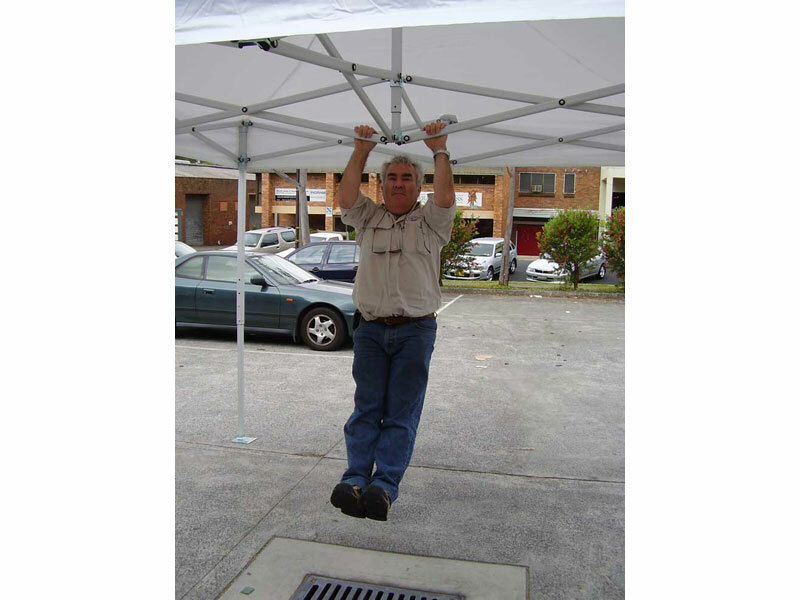 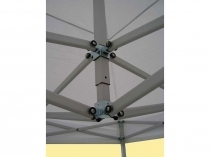 It is made from heavy gauge aluminium tube with a strong 400gsm waterproof PVC Canopy. 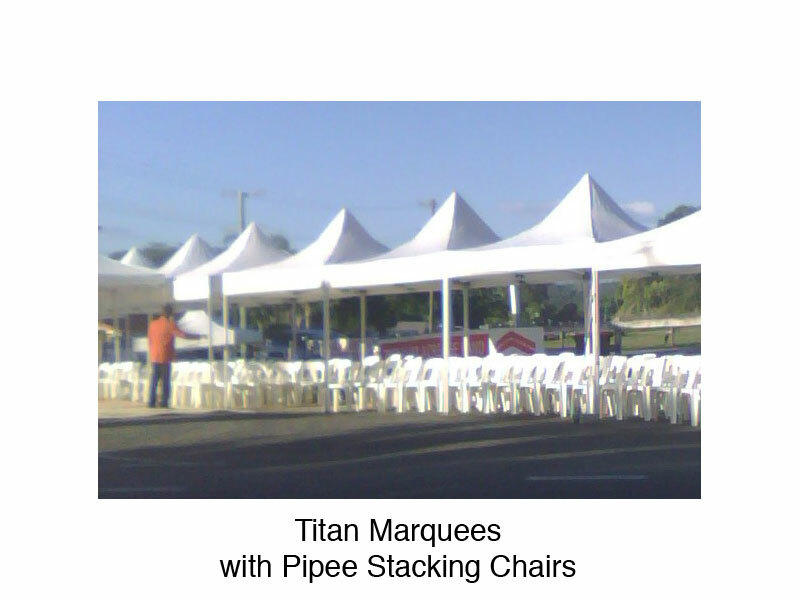 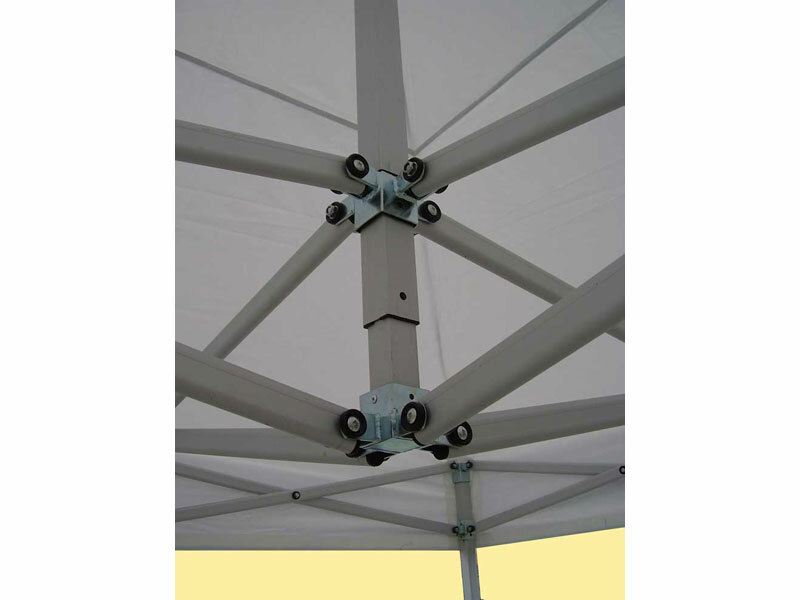 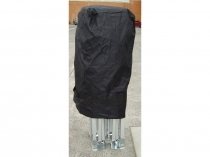 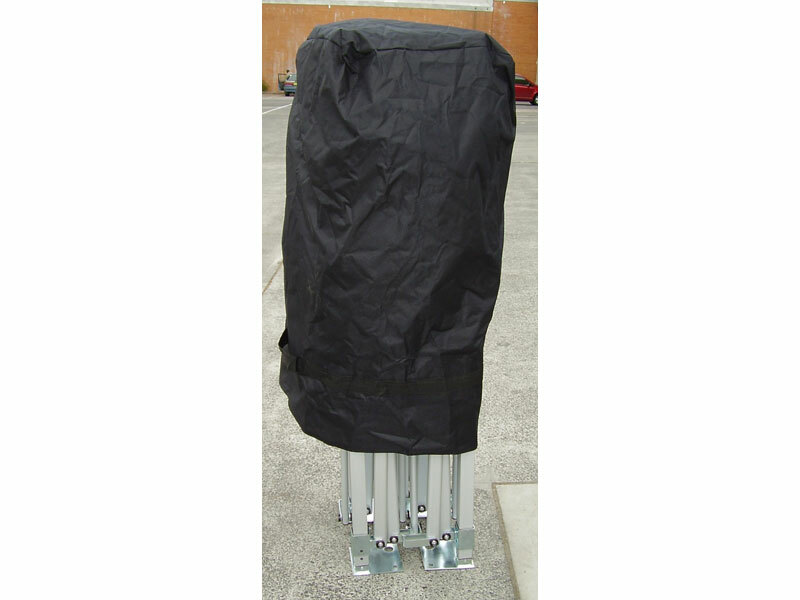 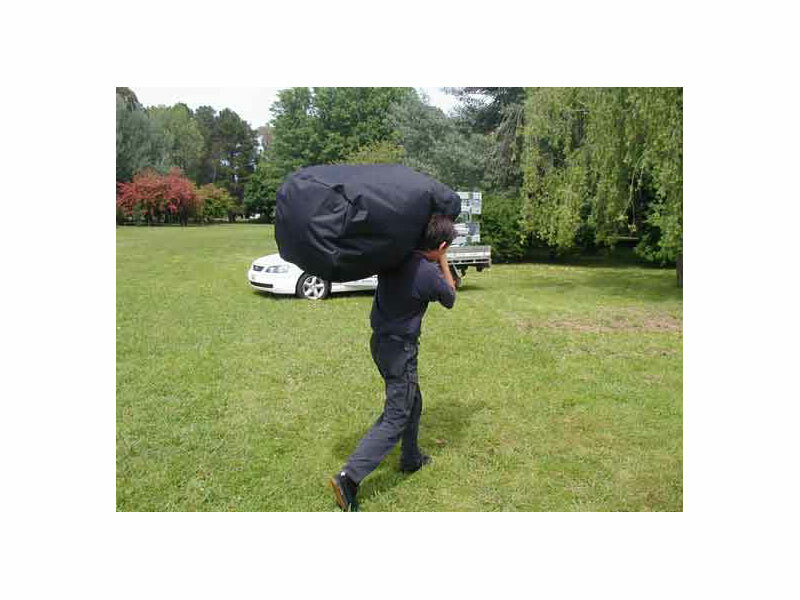 Titan Heavy Duty Folding Marquees can be shipped Australia Wide and to Overseas destinations.